Have you ever purchased or considered buying land in California City? Developers have eyed the Mojave Desert for more than 70 years with varying degrees of success. 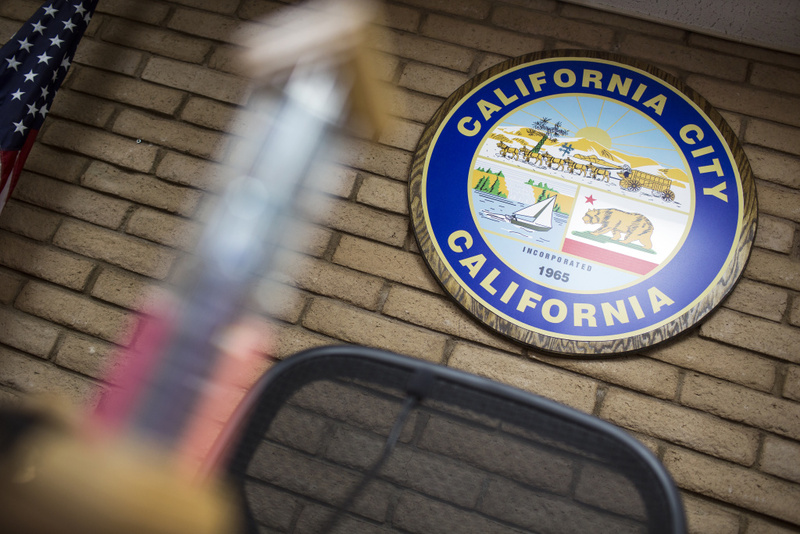 As part of a brand-new KPCC project, reporter Emily Guerin is looking to connect with people who have bought land in California City – or considered it. Please take a few moments to answer these short questions or to share the link (https://kp.cc/CaliforniaCity) with a friend or family member who may have insights. We'll read every response; nothing is published without your permission.